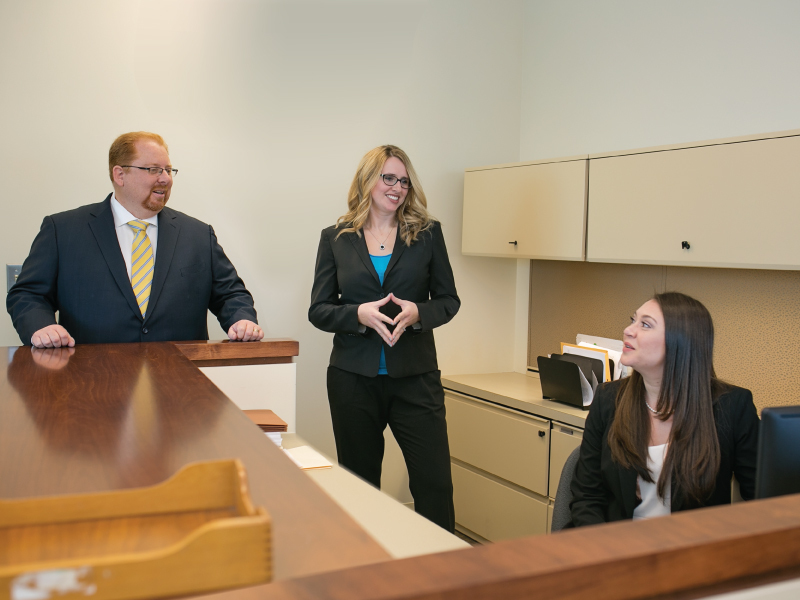 Compton & Duling is involved in virtually all areas of business, with a special emphasis on small to mid-size business organizations located in Northern Virginia. Our business practice includes business transactions, business planning and business organization. The firm’s attorneys provide advice, guidance and representation for business clients who are selling or purchasing businesses, including the preparation and review of contractual agreements, negotiation of sale and purchase agreements, conducting the closing of the transfer of assets, preparation of financing documents required by the sale or purchase of business property, enforcement of business liens and related transactions. Compton & Duling is also involved with the organization and formation of different forms of business enterprises, as well as giving advice to the business client as to the proper form of organization for the operation of business, working closely with the different professionals that assist with the organization and formation of corporations. The firm has reviewed or prepared the documents that are often used in the area of business organization, such as buy/sell agreements; cross purchase agreements, insurance planning for business owners, and the preparation and review of contractual agreements that arise out of the organization of a corporation.